The Story of a Unique Antioxidant | Nasobih | Nasobih Naturals Ltd.
On May 18th, 1980 a cataclysmic event took place that would go down in history. 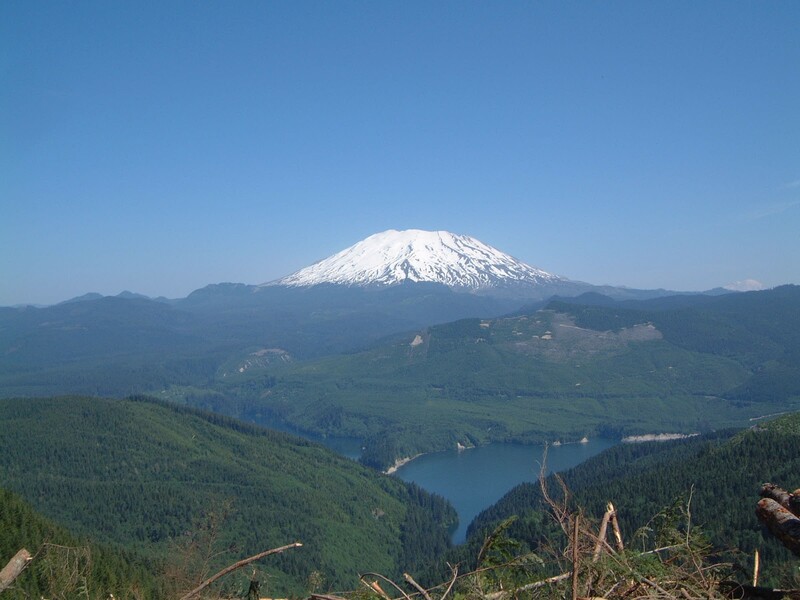 The Mount St. Helens volcano in Washington State, USA erupted spewing mineral rich ash throughout the Pacific Northwest. The blast zone devastated plant and animal life in the region leaving a desolate moon-like landscape. After decades of adjustments and reformations new seedlings and organisms started to appear. It was to be the re-birth of a new ecosystem, a new life being born with plants and animals and rivers and streams. The cycle of life is evident in all living things on earth and a volcanic eruption is no exception. 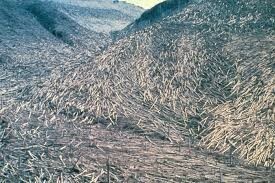 Although the surface life including trees, plants, and animals were desiccated, life underground weathered the blast. Surviving plants and animals rose out of the ash colonizing and catching hold of the earth and fertilizing a new virgin soil. Soil un-depleted that was more nutrient rich providing healthier crops, vegetables and fruits. Mother nature has a way of providing what we need in a way we still strive to understand. Among these plants were the growth of new robust grapes which were planted by local vineyards and producing award winning wines. This knowledge sparked the interest of a new research company from Victoria, BC, Canada, Omega Biotech, who was specializing in the extraction of phyto-nutrients from botanicals including grape seeds. 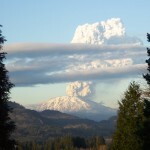 Research grants were obtained from the University of Victoria and University of British Columbia along with the National Research council and Pacific Forestry Center. Grape seeds from all over the world where gathered and compared to the grape seeds harvested from the vineyards in the Mount St. Helens region. 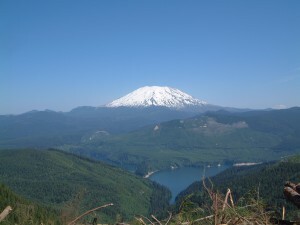 This research lead to the discovery that grape seeds from the Mount St. Helens region showed unique properties of proanthocyanidins which had a higher antioxidant effect then other sources. 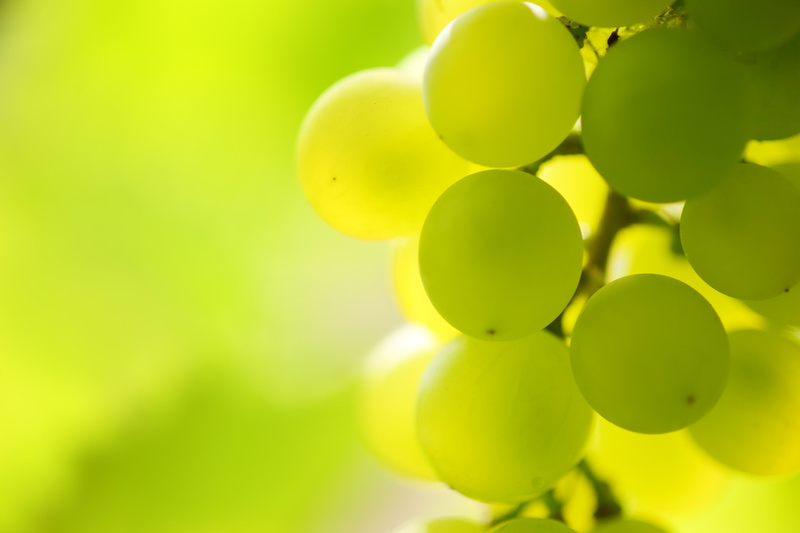 A unique process to extract the medicinal components of the grape seeds was developed and the birth of a new powerful antioxidant was formed and trade marked as Protovin™. Test subjects reported increased energy levels, reduction in insulin demand, relief from numerous symptomatic problems including cardiovascular insufficiencies and cancer. 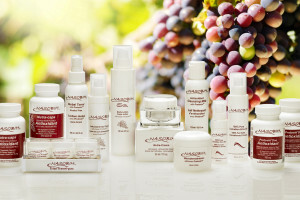 Further research showed positive effects on skin disorders such as rosacea, eczema, and allergies. More recent discoveries show Protovin™ as a key component in anti-aging medicine and is used both orally and topically to protect your health inside and out. 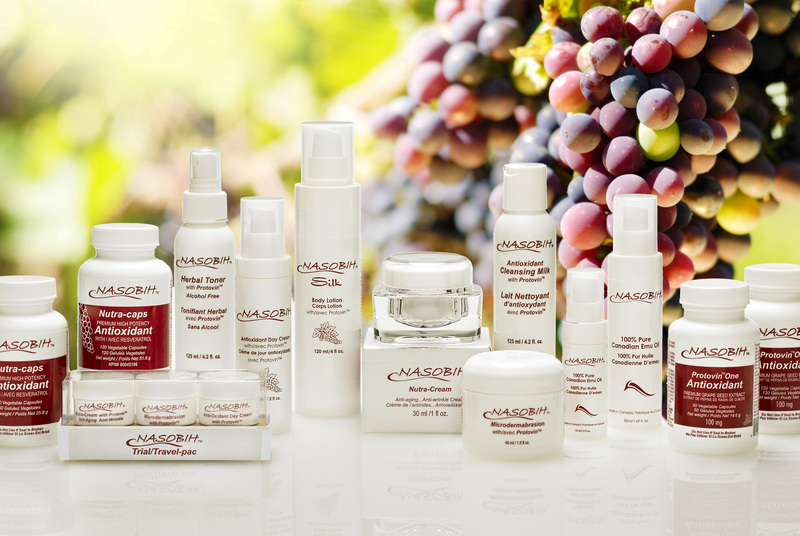 There is more solid scientific evidence and published studies on the medicinal benefits of grape seed extract and its active ingredient, oligomeric proanthocyanidin, than any other botanical to date. Today, Protovin™ plays a key role and is the exclusive base ingredient in almost all products sold under the brand name Nasobih™, which stands for “Natural Anti-aging System for Outer Beauty and Inner Health”. 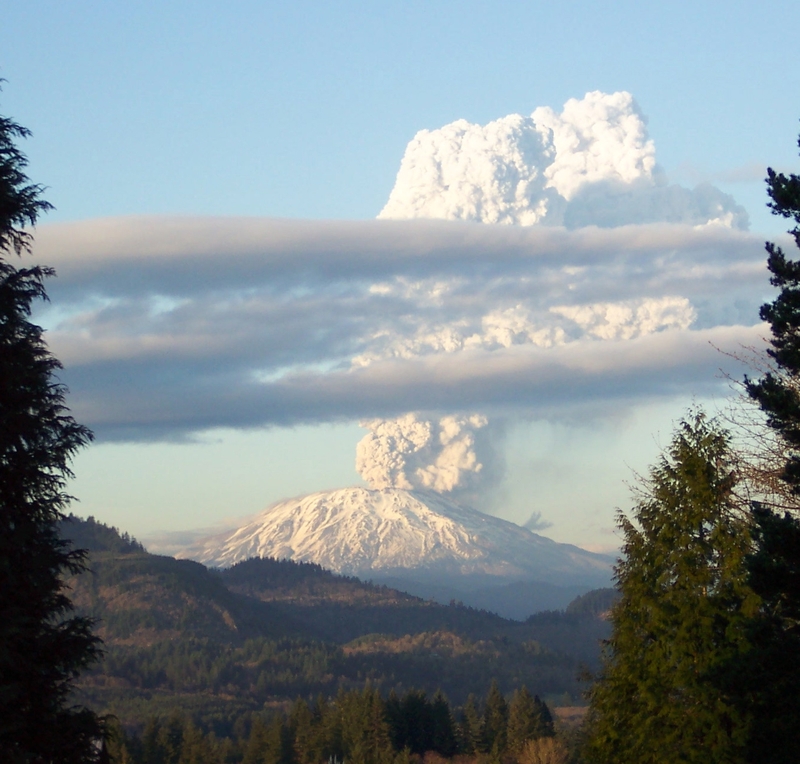 This natural skincare system with Protovin™ evolved from a catastrophic event that took place over 30 years ago. So as you begin to use Nasobih™, think of your place in history as a benefactor of Protovin™ and the role mother nature plays in keeping our planet alive and you healthy.